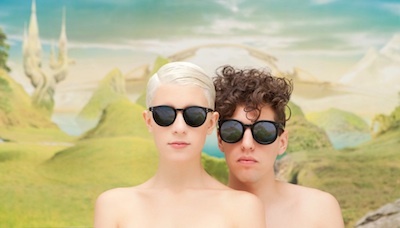 Portland/Texas band Yacht play the Glass House on Friday, June 15. Yacht is comprised of Jona Bechtolt and Claire L. Evans, a duo who know exactly how to stir up dance floor magic. With their special fusion of indie, dance, punk and other musical musings that are most certainly not junk, you will find it irresistible to move your feet to the beat! Supporting Yacht are Onuinu, Tijuana Panthers and Abe Vigoda – some Grimy Goods faves! Tickets to the show are $12-14, show starts at 7:30 p.m. and this show is all ages. Who wants to score a free pair of tickets? Enter the contest below for your chance to win! You must have a Twitter or Facebook to enter the contest. First make sure you’re following Grimy Goods on Twitter here and/or “like” our Facebook page here. We’ll pick winners on Sunday, May 27. The winners will be direct messaged on Twitter or contacted below their contest entry comment on the Grimy Goods Facebook page. Winners will have until 10 a.m. Monday, May 28 to claim their win or the tickets will be forfeited. To increase your chances, enter the contest both ways! Via Twitter: Tell us why we should hook you up with tickets! Send your Tweet to @GrimyGoods, mention “@yacht at @TheGlassHouse” and be sure to include the following hashtag in your Tweet: #ContestYacht. Via Facebook: just leave a comment on the Grimy Goods Facebook page telling us why we should hook you up with tickets! Be sure to mention Yacht at the Glass House so we know which contest you’re entering! 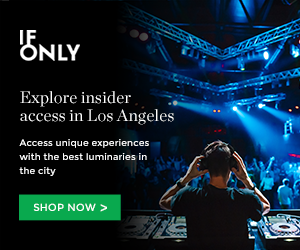 For more cool shows coming up at the Glass House click here. To enter other Grimy Goods contests, click here. This entry was posted in Giveaways and tagged abe vigoda, contest, giveaway, Glass House, Onuinu, sweepstakes, ticket giveaway, tickets contests, tijuana panthers, Yacht on May 26, 2012 by Emily Saex.